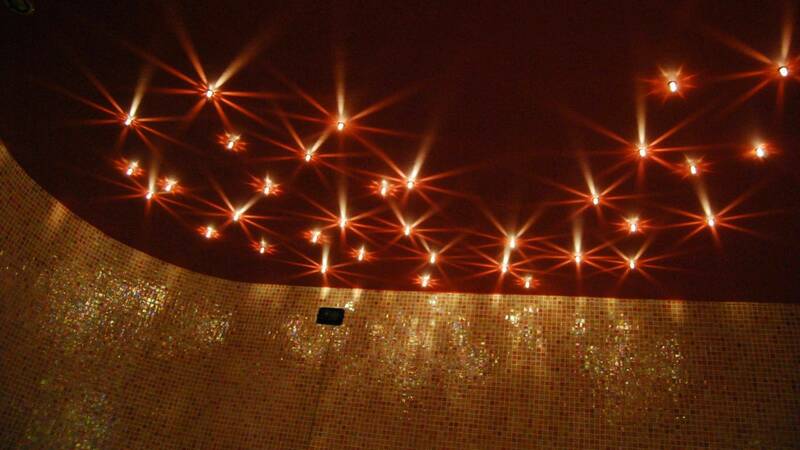 We wait you in very elegant and discreet rooms , wrapped by sweet sounds, colours and perfumes And where very expert hands, togheter with advanced technologies will take care of you transforming each desire in a priority for us. 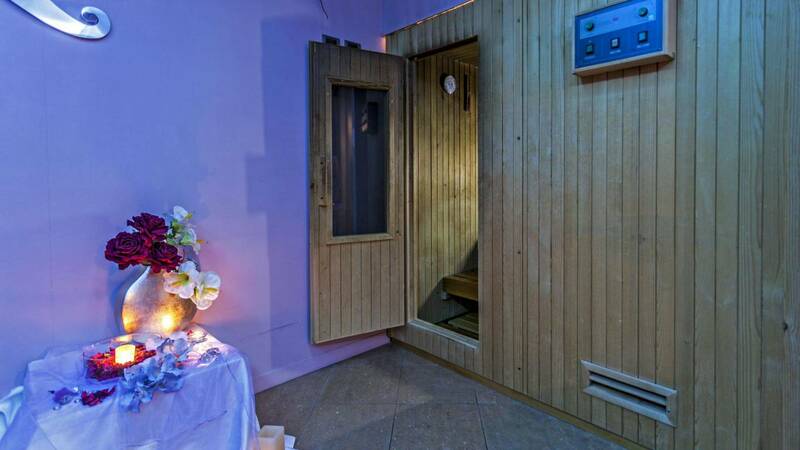 Steam baths, sauna, tropical shower, idrobool, katharsis and more. Aesthetical treatments for face body, massages, weight losing, solarium, gym with all modern equipments for fitness. Cortesy and professionalism go together with a real philosophy of life. Fill out the form to be contacted!